Lifetime 40% Commission. 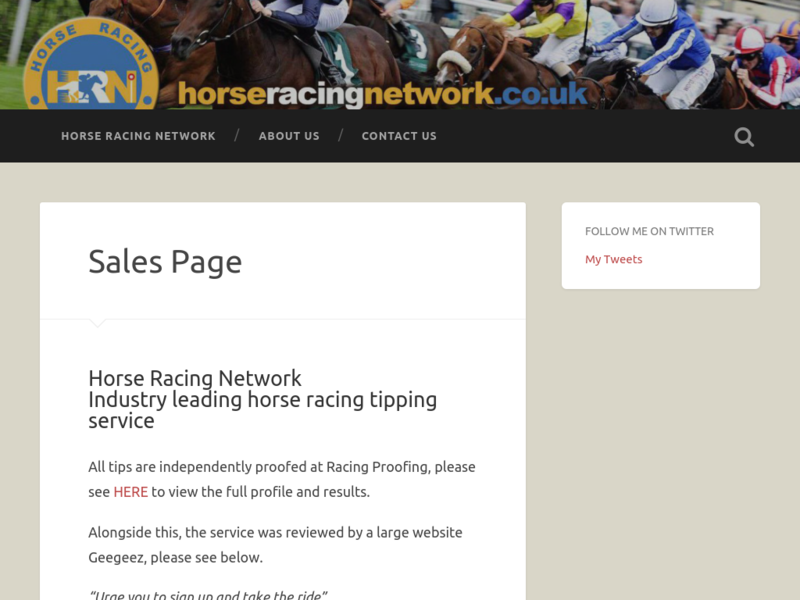 Industry Leading Horse Racing Tipping Service. Value Betting With Long Term Profits. Lots Of Long Term Happy Customers With Some Now Coming On For A Year. Help People Win At Gambling And Lets Change There Life Together, Forever.